Agnes Monica Muljoto (traditional Chinese: 楊詩曼; simplified Chinese: 楊诗曼; pinyin: Yáng Shī-Màn; born on July 1, 1986) is a Chinese Indonesian pop recording artist, dancer, actress, songwriter, and model. 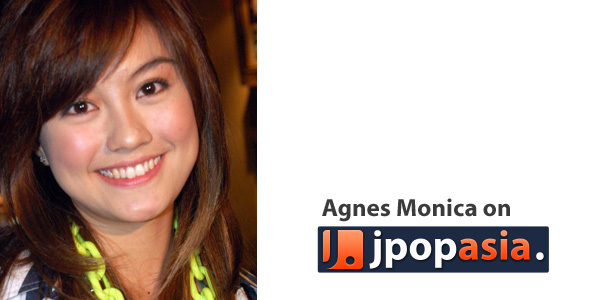 Born in Jakarta, Indonesia, Agnes started her career in the entertainment industry at the age of 6. As a child singer, she had launched three albums—Si Meong, Yess! and Bala-Bala—which made her as one of The Most Popular Children Singers. In the midst of creating her image as a kid singer, she broke into acting industry. Her popularity rose as she appeared in a soap opera "Pernikahan Dini" and eventually made her the highest paid teenage artist at that time. Her album, ..And the Story Goes (2003), marked her transition to adulthood and made her popular as a teenage singer. It was a big success in Indonesia in which the singles included in the album ("Bilang Saja", "Jera" and "Cinta Mati") became hits. The album itself sold 30.000 copies in only 3 days and eventually got double platinum. As a result, her record company, Aquarius Musikindo, billed her as a young diva in the Indonesian music scene. In 2005 she released her second album Whaddup A.. '?! with a hit single, "Tak Ada Logika". It sold 50,000 copies in 10 days and went to triple platinum (with no album promotion in Malaysia). Her third album is Sacredly Agnezious (2010); it features a hit single, "Teruskanlah". Her biggest hit to date is "Matahariku", which made her got triple platinum again. Throughout her career, many of her songs became hits, and that made her launched a greatest hits album "Agnes Is My Name" with two new hit singles, "Karena Ku Sanggup" and "Paralyzed". Her success has expanded her fame far beyond the borders of her home country, Indonesia. She is known in Malaysia, Singapore, Brunei, Philippines and South Korea. In 2009, she began planning her international career. As a first step, she started taking Mandarin lessons and played in two Taiwanese drama series, "Romance in the White House" with Peter Ho, and "The Hospital" with Jerry Yan. In 2010 she was invited to be a co-host in American Music Award 2010 Red Carpet, and sang few songs there. She is the only singer in Indonesia who has her own dance group called Nezindahood, who always perform with Agnes on stage.Dewan Pimpinan Persatuan Artis Penyanyi, Pencipta lagu dan Penata musik Rekaman Indonesia (PAPPRI)—Executive Board of Indonesian Singers and Song Writers—named Agnes as Phenomenal New Generation Indonesian Music Artist. 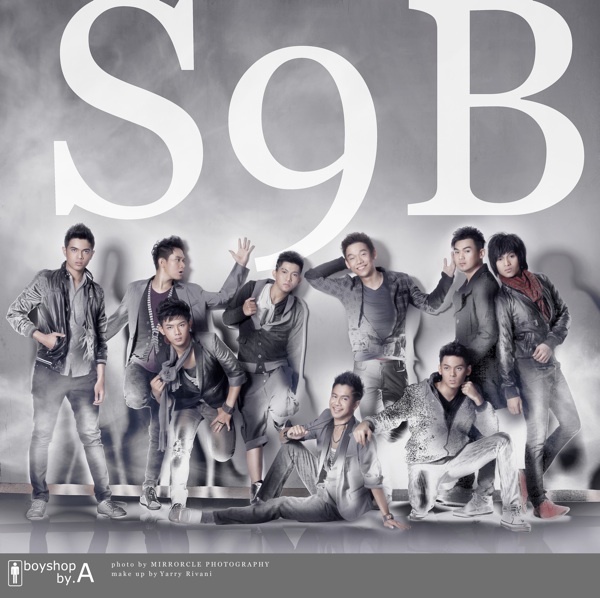 [Kpop] Are you ready for S9B (Super 9 Boyz)?